Dyna_Sean‘s latest video for Paradise Halo showcases some clips by Saiyan to display how pre-aiming is such an advantageous habit to have in Halo. OFSREagle also shows us a custom version of Plaza from Halo 5 that he’s created to help players keep their reticle at head-level all around the map. 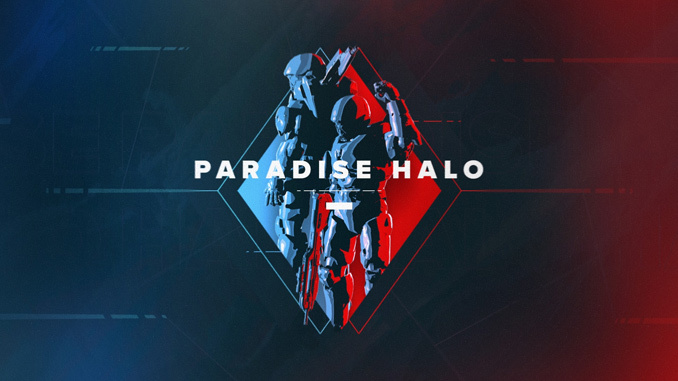 You can check out the video below or over at the Paradise Halo YouTube channel and give the guys a follow.